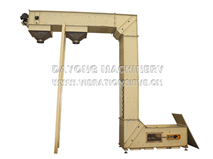 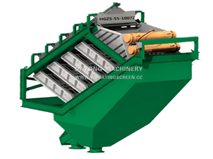 Xinxiang Vibration Equipment Co., Ltd. is a manufacture with independent research and development, design and production, for different customer real needs, we could provide custom screening, conveying, crushing equipment. 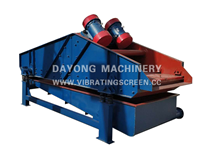 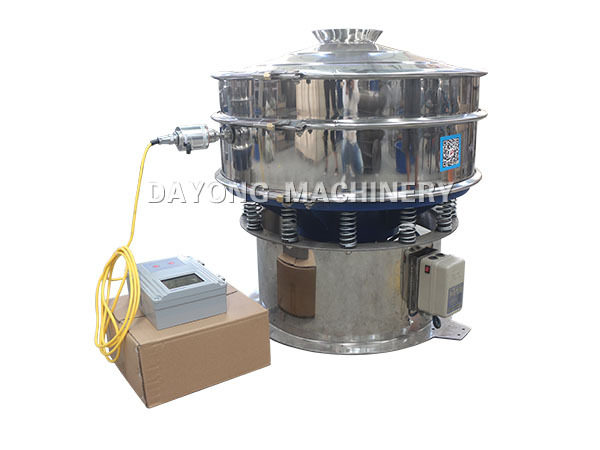 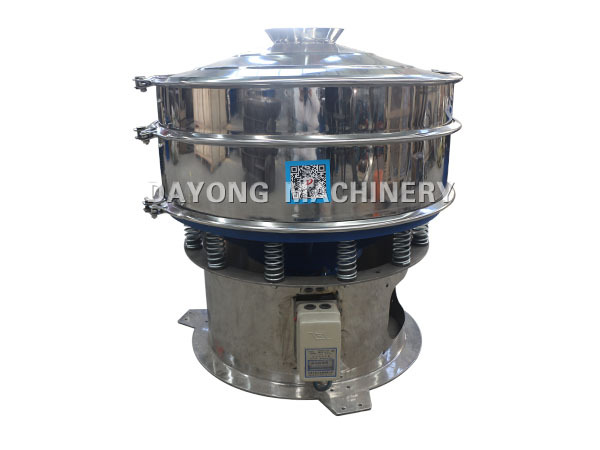 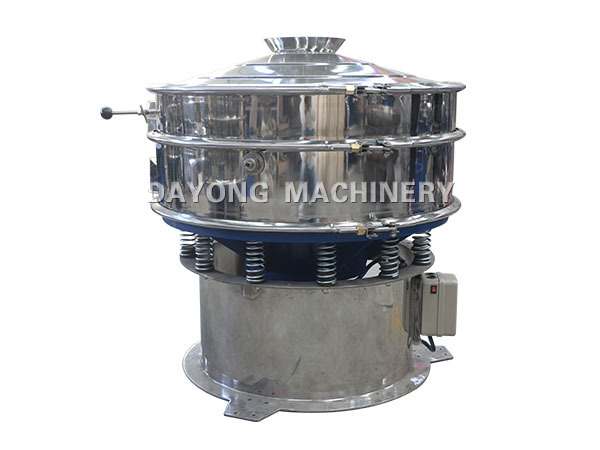 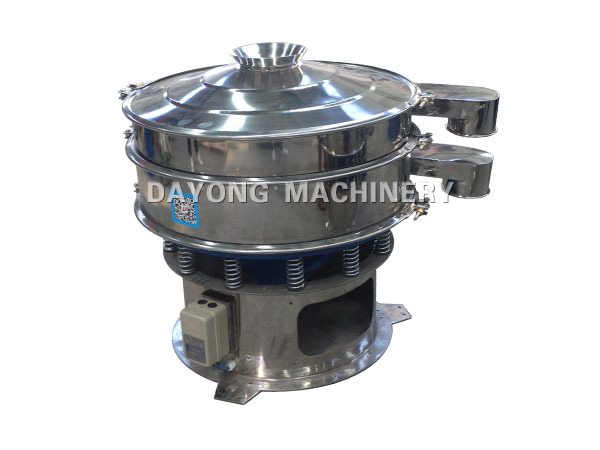 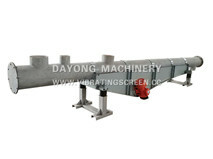 After the test and analysis from technical team, and the inference of the customer's on-site use models, Xinxiang Vibration Equipment Co., Ltd recommended the use of DYC1000-1S ultrasonic vibrating screen. 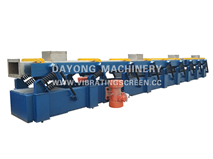 At present, customers have received the equipment, and put into production, screening efficiency has been fully affirmed the customer.